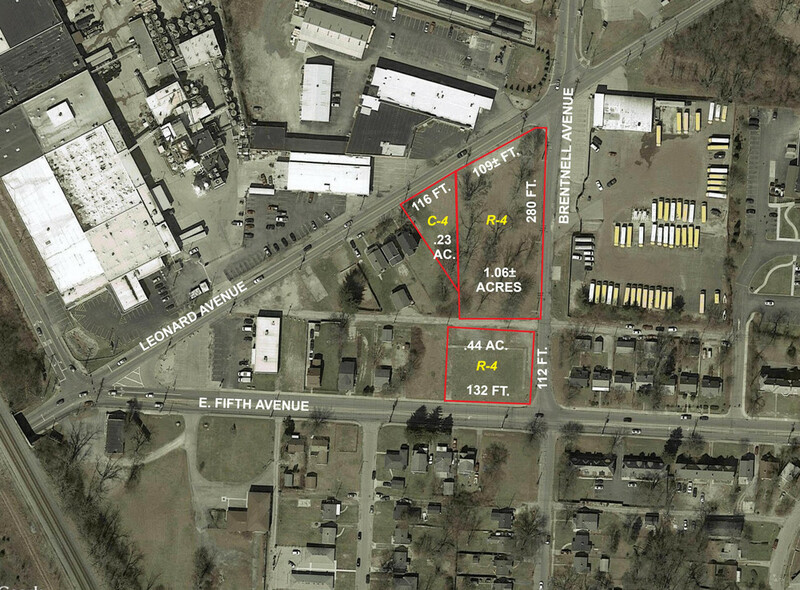 1.73 Acres vacant commercial land available near the I-670 corridor. Three contiguous parcels provide access to all major freeways. Frontage along Lenard Avenue, East Fifth Avenue, and Brentnell Avenue. 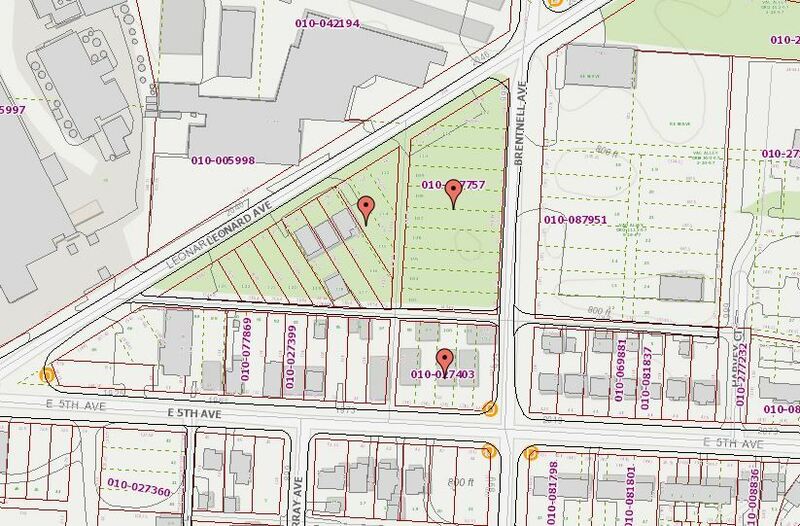 The Leonard Avenue parcel is zoned C-4 and the parcels along Brentnell Avneue and East Fifth Avenue are zoned R-4. Three contiguous parcels are situated near the intersection of Leonard Avenue and Brentnell Avenue less than a mile from I-670. I-71 is only 4 minutes.